I’m I’m already looking forward to getting a D90 but maybe by the year’s end (or even next year depending on my finances). It’s a very welcome upgrade to my current dSLR, the age-old, hobbyist and newb friendly, D40. Thing is, Canon took my attention when they unveiled their latest entry-level dSLR model, the Canon Rebel T1i (or Canon Rebel 500D depending on where you live). Full compatibility with Canon EF and EF-S lenses and EX-series Speedlites, including new Speedlite 270EX, TS-E 17mm f/4L and the TS-E 24mm f/3.5L II. Compare that to the D90 feature set. And yes, like the D90, AF will work with the video mode. 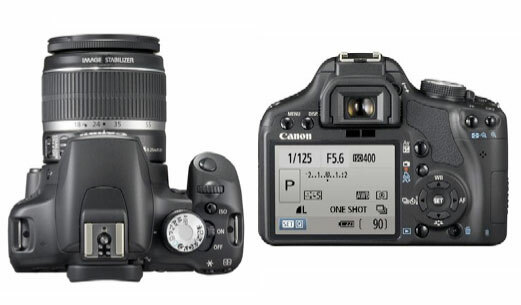 Off the bat, the Canon Rebel T1i wins at it’s very attractive price point. The D90 body will go for about $999 and the kit with the new 18-105mm f3.5/5.6 VR zoom lens will go for $1299. The Rebel body will sell for $799 while the kit with with EF-S 18-55mm f/3.5-5.6 IS zoom lens at $899. How does it stack up against the D90? Well that’s for a future post. The Canon Rebel T1i is bound for the Philippines this May 2009. The expected price point is in the vicinity of Php45,000. A little update: I’m going back to Nikon. I’ll do an explainatory post a bit later. I’m waiting for the D400 and D5000 to be unveiled. Just when I thought 500D has finally done it.. 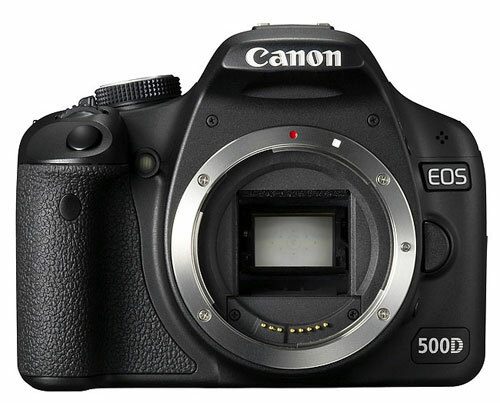 Here comes D5000.. Canon and Nikon are really in a tough tough race… I wonder what Canon has to offer now. Same here haha.. it’s really a tough decision to choose a brand of camera when you still haven’t invested in their respective lenses. BTW, I thought April 14 was the date of Nikon’s press con, did the D5000 details get leaked early? I’ve got my eyes on the D90 too, perhaps this June or July. Looking forward to your post on why you went back to Nikon. Thanks,, I’m still polishing the post which is why it’s taking so long but I’m pretty sure I’m gonna piss off a lot of canonites hailing the 500D as superior lol. I have looked up to Canon for a long while. A number of months ago I feel that as a company it has gone off the boil. For a while the company’s particularly camcorder design wasn’t what it used to be and IME, the quality of Canon’s camcorder manufacture was going downhill. HAVING SAID THAT, today I feel they have become tops even though they are not the cheapest camcorders.